viaLibri ~ Nelsons British library. A 3-volume compilation of 48 32-page titles (some 16pp) from this publishers series of the 1840s. Nelsons British library. 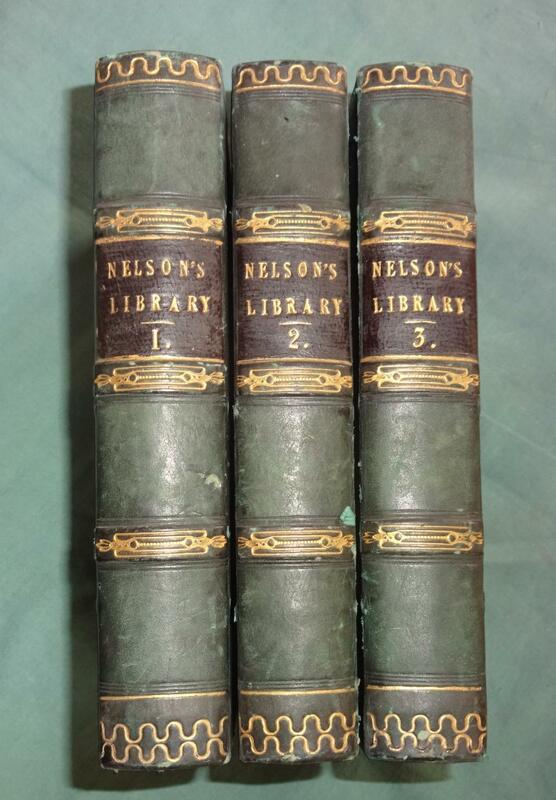 A 3-volume compilation of 48 32-page titles (some 16pp) from this publishers series of the 1840s.